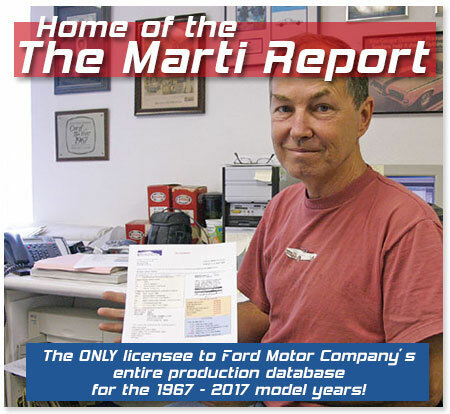 Welcome to Marti Auto Works! 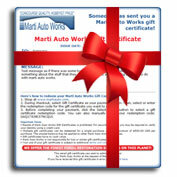 Welcome to the official Marti Auto Works web site. 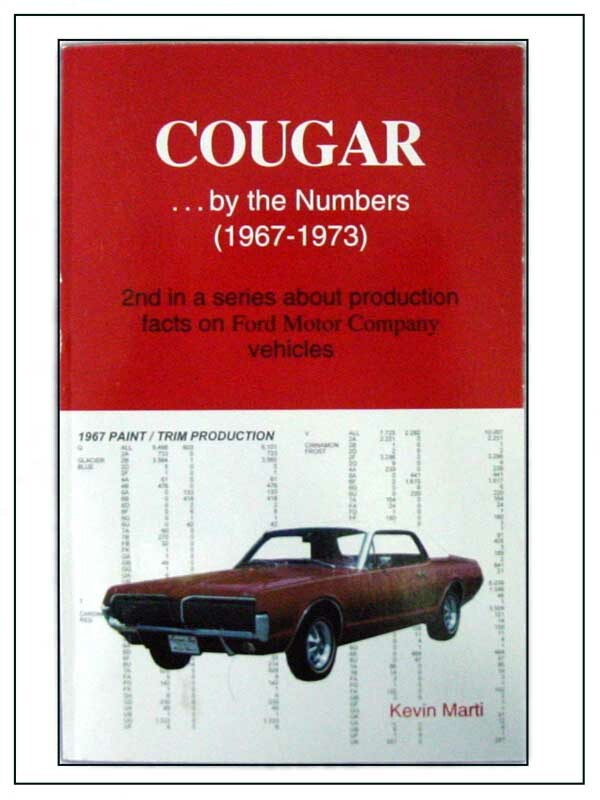 We offer the finest Ford® restoration supplies on this planet. Not only do our products meet or exceed the original design specs, but they're affordable, too! From fan belts & radiator hoses to spark plug wires & battery cables, you get our unparalleled quality at "auto supply" prices. 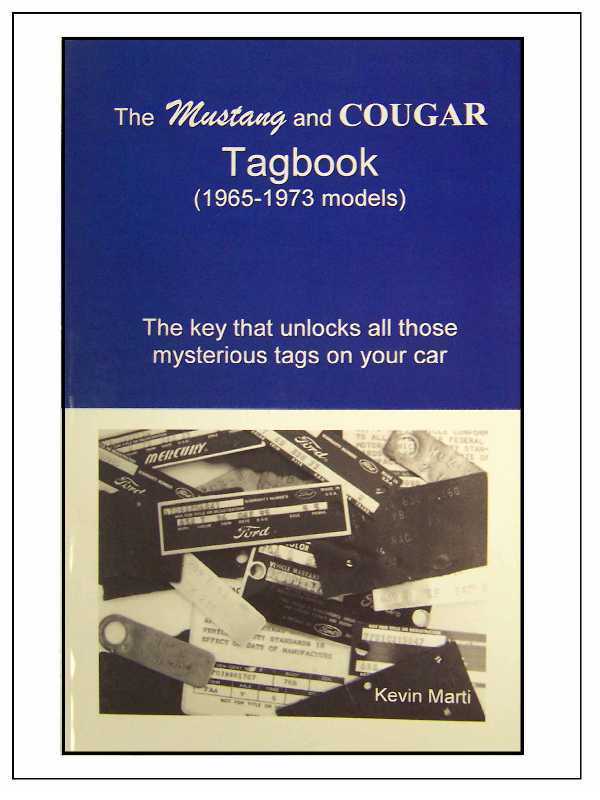 And now we're offering this same kind of service for your information needs, through exclusive access to Ford's 1967-2017 production records. Whether from one of our By the Numbers books or from a customized report, you're sure to find the answers you've been looking for. We are currently working on our New web site, so please keep checking back to follow our progress. Everyone here looks forward to serving you online, just as we've been doing off-line for the past 35 years.